Sue and I have always tried to apply SEO (Search Engine Optimisation) to her Etsy listings, in particular using Keywords. Well, a few of weeks ago I wrote a post entitled “If you run a blog to support your Etsy shop”, which received a comment from Mandi of DIYCraftPhotography. 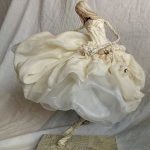 Visiting Mandi’s web site I came across a great article “ Get Discovered with Search Friendly Etsy Listing Titles”. In essence, the article describes using longer listing titles to draw more views. Not unlike using long tail keywords as part of your SEO strategy to draw more site visitors. A keyword is a word used to help search engines, including Etsy and Google, deliver appropriate pages when people conduct searches. 1. 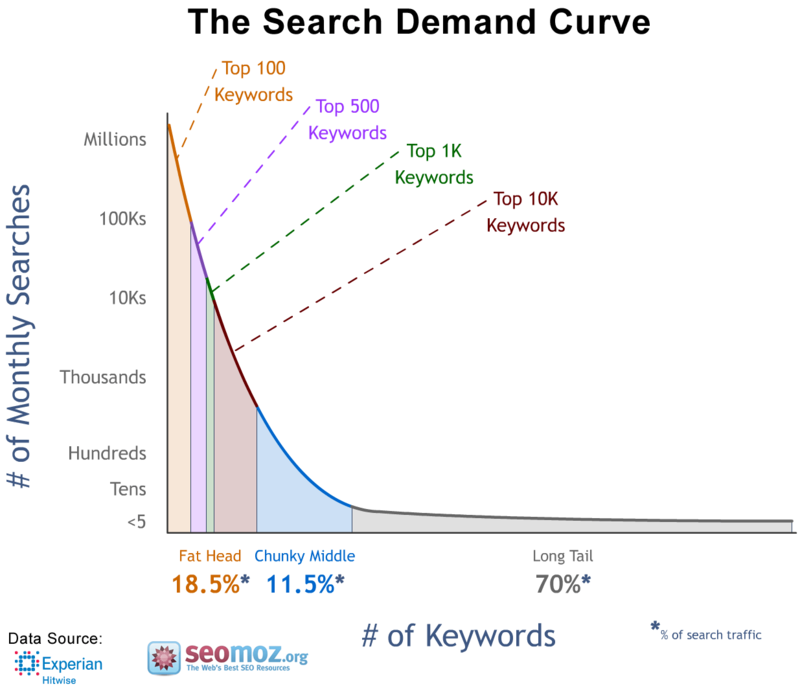 What Is a Long Tail Keyword? When a person searches for “Assemblage” you’ve little idea what that person has in mind. 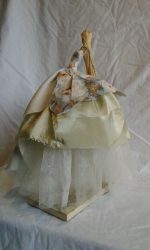 When a person searches for “Assemblage Art Dress Little Women,” that person’s intent is much clearer. Keyword searches with single words will always return many and varied results because a single word can cover such a broad spectrum of subjects – it is not accurately relevant. Long-tail keywords are more targeted and the results are highly relevant. This means the people who click through are more likely to purchase your item. Because there are a limited number of results on the first page of a search, competition for ranking with a single keywords is high. Because of their relevancy long tail keyword searches have less competition. But, as long tail keywords can often result in a higher conversion rate, it follows that it is more profitable to get ranked for long tail keywords than getting ranked for a difficult single keyword. Some people would say long tail keywords are and old method of SEO and no longer works. But, theses days more and more people are using long tail keywords when searching on line. Both Apple and Google, leaders in mobile device operating systems, are moving forward with natural language technologies – iPhone’s Siri and Android’s Google Now. 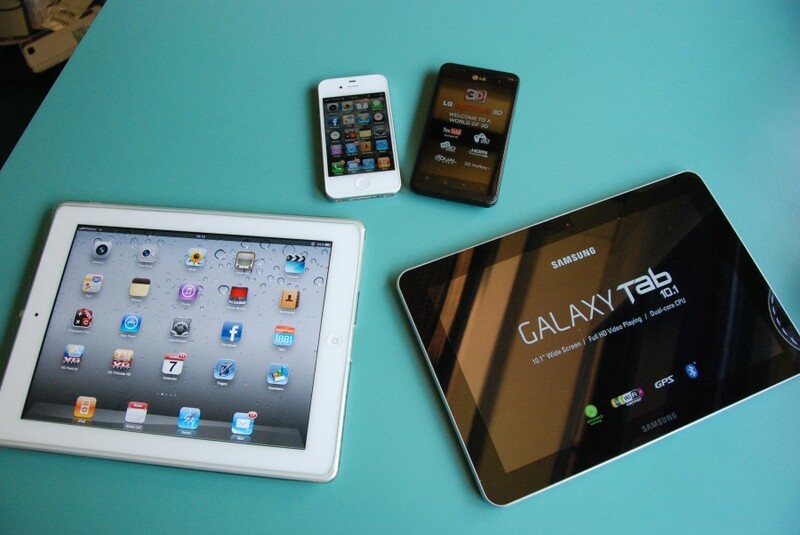 The way we interact with mobile devices favours long tail keywords. More and more users are using a mobile device to surf the internet and, to search on Etsy! People pull out their mobiles and “talk” to their phone to get answers. Search is becoming more like a conversation with the search engine. And even when they can’t talk to their device, they are still typing out their search as a question. Searches on Google, likewise Etsy, are now more of a long tail question than a single keyword. 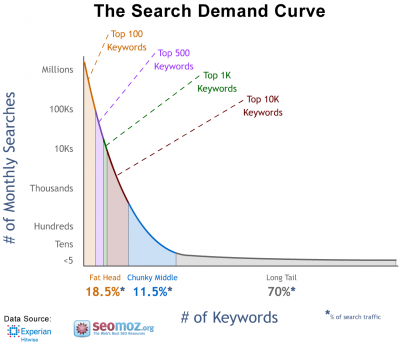 That means more than ever long tail keywords are important in good SEO. I read Mandi’s article and decided to give it a go. I changed the titles of Sue’s Etsy listings on 9th June. As you can see from the graph below, although listing views both before and after 9th June could exceed 50, overall they have seem to have exceeded 50 on more days after 9th June than before. Changing the titles appears to have had an affect. The change in listing title does seem to have an effect. I’ll continue to watch the listing views over the coming weeks and see if the numbers continue to increase. Of course I may need to improve my titles but hey, there’s nothing to lose. 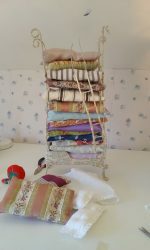 If you fancy having a go at this yourself why not pop over to Mandi’s site and read the full article, you can find it here “Get Discovered with Search Friendly Etsy Listing Titles” by Mandi Grant of DIYCraftPhotography.com .